Since long, setback of the education system in India has been a much-debated topic. Education is often seen as the means for climbing the social and economic ladder. The education system is not progressing, not due to lack of demand for good education, but due to certain intrinsic factors that are contributing to its failure. The systematic faults herein do not let the demand for good education transform into an excellent marketplace with exceptional educational services. The general education system is basically built from an examination point of view. Delving deep into the relevant subject area has not yet been implemented in our system. The goal is focused unto clearing examinations rather than to gain knowledge, or do research in a particular subject. Retention power is being checked constantly with the examinations lining up. 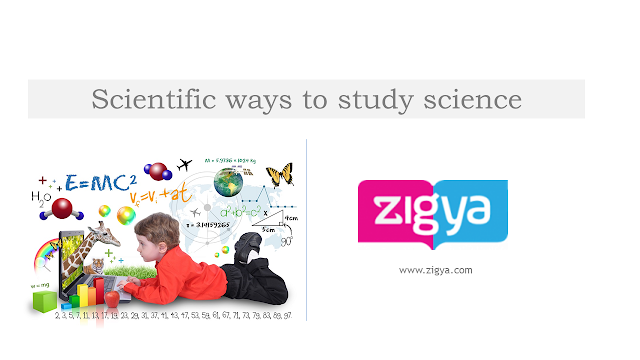 Students need to be more motivational towards taking up research of a particular topic. This will ensure a depth in the knowledge rather than just a shallow learning. Focusing on skill based education is the need of the hour. If a person is taught a skill, we empower him for a lifetime. Knowledge taught in school is seldom useful for a large populace in their day-to-day existence, or rather even just after examinations are over. Still, year after year Indian students are made to focus on cramming information. The best crammers are rewarded by the system. This is one of the fundamental flaws of our education system. The system is still a colonial education system geared towards generating babus under the newly acquired skin of modernity. The enormous number of engineering graduates that pass out every year has not translated into much technological innovation here. Rather, a handful of them end up running the call centers for the rest of the world. The goal of our new education system should be to create entrepreneurs, innovators, artists, scientists, thinkers and writers who can establish the foundation of knowledge based economy rather than the low-quality service provider nation that we are turning into. Of course, India has made progress in terms of increasing the primary education attendance rate and expanding literacy to approximately three-quarters of the population. The National Council of Educational Research and Training (NCERT) is the apex body for curriculum related matters for school education in India. The NCERT provides support and technical assistance to a number of schools in India and oversees many aspects of enforcement of education policies. 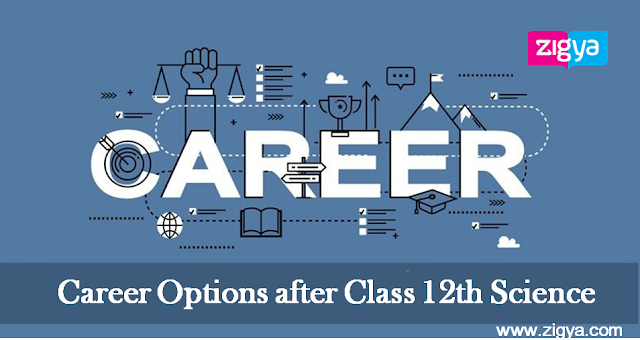 Due to its entrenchment in the education field, a lot of private enterprises publish free solutions for NCERT books class 12 along with their own courseware. But, whether this in itself is sufficient, is something that needs a deeper deliberation. Should we not ponder over personalizing education according to a child’s need? After all, one size does not fit all.